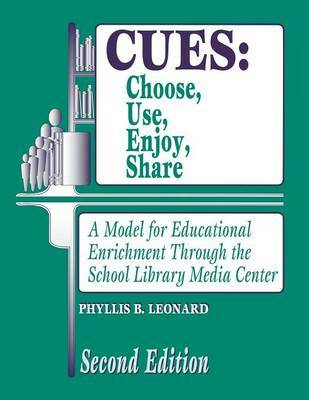 Calling for structured interaction between students and books, Leonard specifies how teachers and media specialists can collaborate to create a library media-centered program that develops the talents of all K-6 students. The ultimate goal is to encourage reading and build reading, comprehension, questioning, and thinking skills. Models, groupings, strategies, and materials are suggested in a grade-appropriate scope and sequence. The latest theories about the process of education, thinking, multiple intelligences, how children learn (individually and cooperatively), as well as effective grouping and teaching strategies for differentiation are discussed. The book also has sample lessons and scenarios drawn from the author's experience. Grades K-6.